Say what you will about kitchens, but they’ve certainly come a long way since the olden days when they were solely meant for cooking and prepping meals. 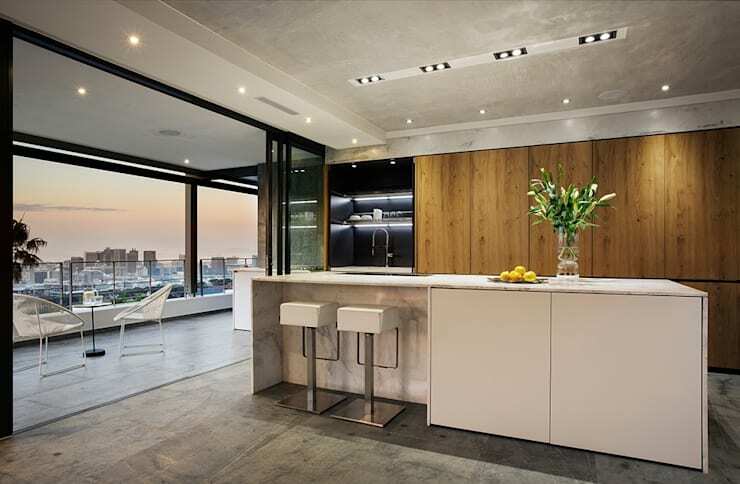 When it comes to modern kitchens, they are one of the most sought-after spaces for socialising and entertaining. No wonder we often choose the kitchen when deciding on which room to treat to a makeover. 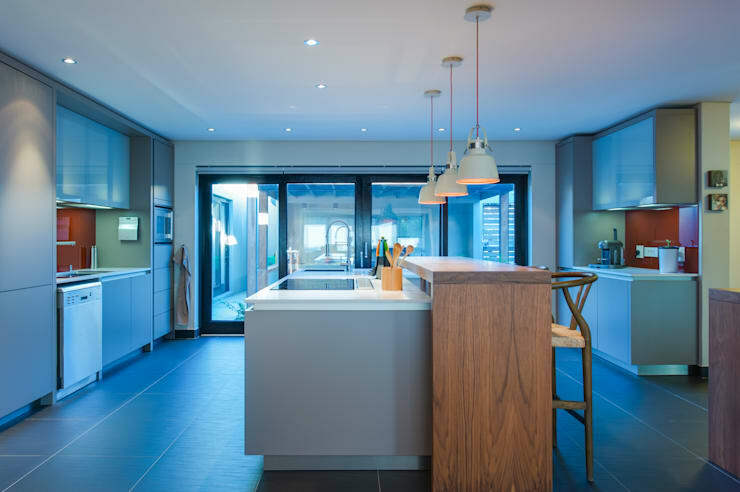 And speaking of the kitchen, as a space that serves as both a technical area for cooking and an atmospheric one for socialising, it’s a no-brainer that its lighting levels need to be rather perfect. That’s definitely something any professional interior designer will agree on! 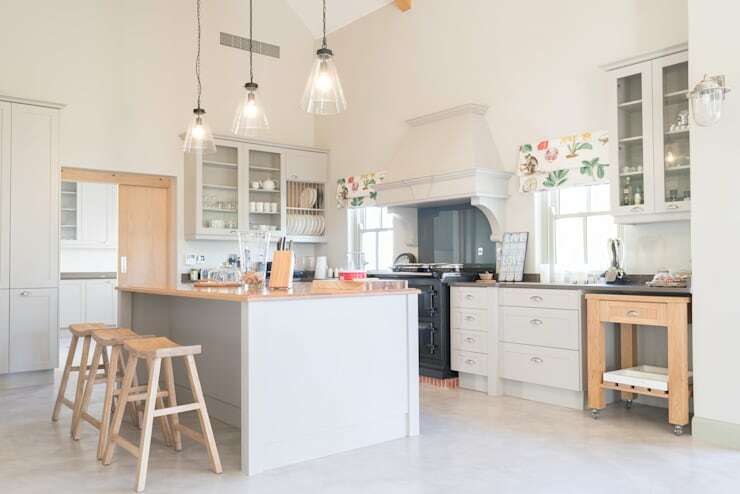 Thus, if you feel your kitchen could do with some ‘lighting up’, consider these kitchen light ideas that are sure to add style and functionality to the heart of your home. Kitchen ambient lighting: The base lighting that illuminates a room, which generally originates from the ceiling. Recessed lighting is the current trend for kitchens, and the key to accomplish this effectively is to provide a consistent light layer. Focus on areas that aren’t covered by other fixtures such as pendants or under-cabinet lighting. Kitchen task lighting: As the kitchen is a work space, task lighting (which is meant to illuminate a work zone) is most crucial. 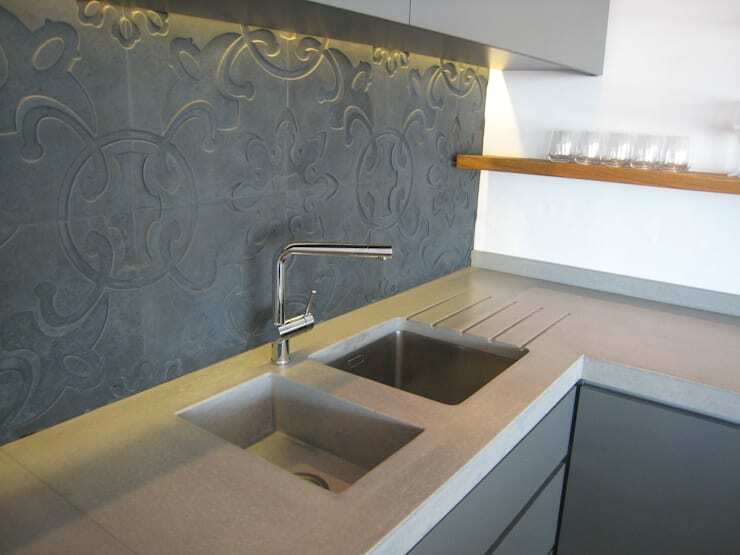 A kitchen countertop is generally a work zone, making it one of the more important areas to illuminate. 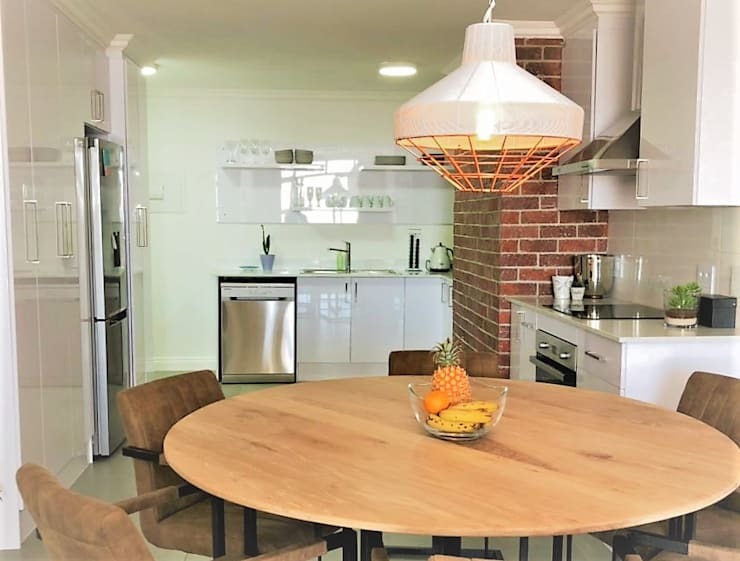 Kitchen accent lighting: Although added to a kitchen for decorative reasons, accent lighting does often cross categories and enhance ambient light as well. 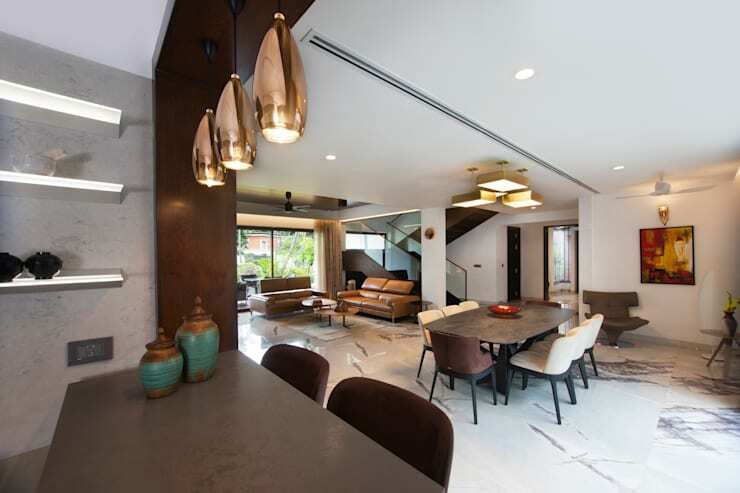 Accent lighting is more of a design factor than ambient and task lighting and well-known examples can include lighting above an exposed countertop or island, or a sconce over a kitchen sink. Before you start comparing wall sconces with chandeliers, first consider the type of lighting you require in your kitchen space – and where they need to go. Let’s take kitchen island lighting. Most kitchen islands act as multi-purpose spaces for prepping, cooking and serving meals, as well as informal dining areas. Depending on the size of your island, a few dangling pendants or a small chandelier above it can ensure perfect illumination. And always keep in mind the rule of threes with pendants: three objects appear balanced in bigger areas when evenly spaced, but feel free to cut down that number with smaller spaces / islands. Another important area that requires illumination, especially for washing up. But instead of opting for the typical recessed lights, enhance your washing-up area with a stunning flush-mount light to provide illumination while also flaunting some style. You want the dining area of your kitchen space to become more prominent, and exquisite lighting is just one way of achieving that. How about an elegant chandelier or statement pendant dangling above that dining surface? If you use your kitchen island for an informal dining space or breakfast bar, consider hanging a few pendants that provide more ambient lighting with an opal glass or lighter-hued shade. After deciding which areas in your kitchen require which type of lights, it’s time to think about style. Remember that any lighting fixture (from a ceiling downlighter to wall sconces to table lamps) has the ability to add to a room’s décor in terms of colour, shape and pattern. Just ensure the design of your kitchen lights reflect and complement the rest of the space’s style – opting for a light that’s too prominent has the potential to become jarring. In addition to choosing style, also consider the type of finishes available to you. For instance, a light with brass tones can add warmth to a room, while oil-rubbed bronze ensures contrast and precision. For a streamlined and contemporary look, we recommend polished chrome and polished nickel. Get next year’s look NOW with The kitchen design trends for 2019. In need of some new lights for your kitchen? Which styles (and shapes and designs) would be perfect?